The world is full of wonders. 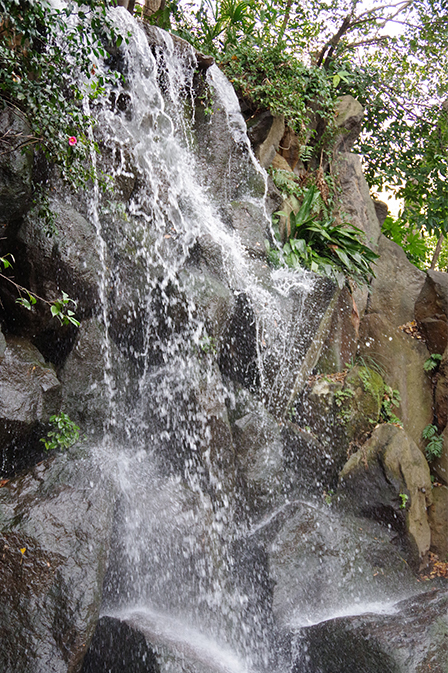 The beautiful, breath taking scenes and exciting moments you experience. The PENTAX KP captures these once-in-a-lifetime moments in all their beauty. 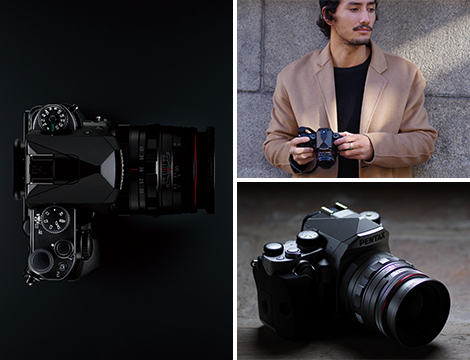 The KP's compact body is packed with state-of-the-art technologies including a high-performance optical viewfinder with a user friendly interface. It is also extremely resistant to adverse weather conditions such as rain, snow and even freezing temperatures. Above all, it boasts overwhelming imaging power, supported by approximately 24.3 effective megapixels and a top sensitivity of ISO 819200. Regardless of when or where you're shooting, the PENTAX KP is a new-generation digital SLR that will capture beautiful fascinating moments wherever in the world you may be. 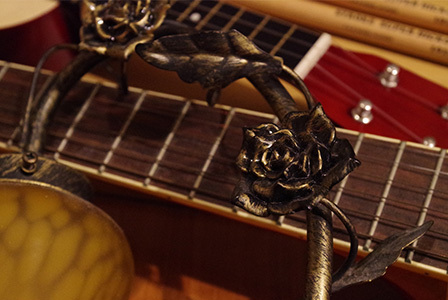 It delivers the true beauty of the world in high quality digital imagery. PENTAX has devoted much of its effort to reduce the size and weight of camera bodies, based on the belief that portability is an important factor in the camera’s overall performance. The new PENTAX KP packages an array of advanced functions in its compact, slim body to assure simple, carefree shooting not only during daily outings, but also on trips and outdoor activities. 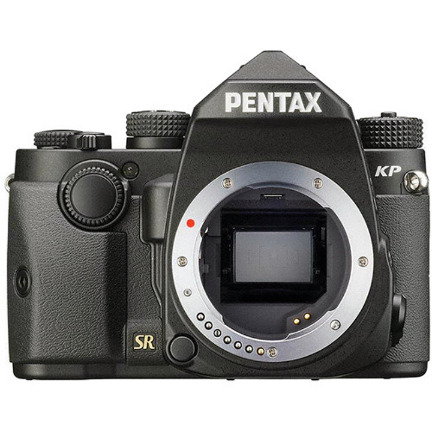 The PENTAX KP couples a new-generation CMOS image sensor with the PRIME IV imaging engine and an accelerator unit to expand the upper limit of the sensitivity range without generating annoying noise. With a top sensitivity of ISO 819200, it assures super-high-sensitivity photography to deliver high-resolution, rich-gradation images with faithful reproduction of the subject’s texture and a sense of depth, even at higher sensitivities. It also produces high-quality images across the entire sensitivity range, from the lowest to the highest. 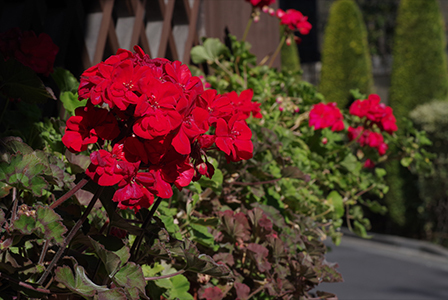 The PENTAX KP couples a new-generation CMOS image sensor with the PRIME IV imaging engine and an accelerator unit to greatly expand the upper limit of its sensitivity range without generating annoying noise. With a top sensitivity of ISO 819200 (standard output sensitivity), it assures super-high-sensitivity photography to deliver high-resolution, rich-gradation images with remarkable reproduction of the subject’s texture and a true-to-life sense of depth, even at higher sensitivities. It also produces high-quality images across its entire sensitivity range — from the lowest to the highest. 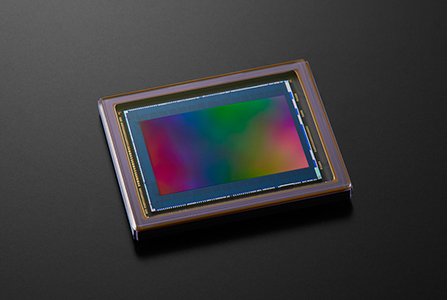 The PENTAX KP incorporates a new-generation, APS-C-size CMOS image sensor with approximately 24.32 effective megapixels to produce high-resolution images. It also features an optical design free of the optical AA (anti-aliasing) filter to optimize the image sensor’s outstanding imaging power. The result is sharp, fine-detailed images with a truthful sense of depth. 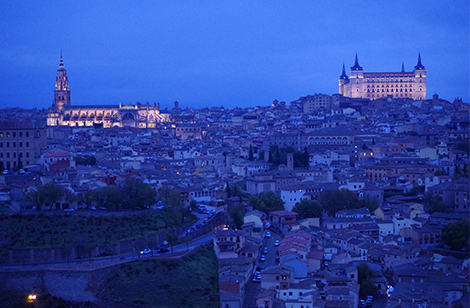 By processing image data at a high readout speed of 14bit, it produces beautiful, rich-gradation images. Driven by the camera’s in-body SR (Shake-Reduction) mechanism, this innovative system captures four images of the same scene by shifting the image sensor by a single pixel for each image, then synthesizing them into a single composite image. Because it obtains all the color data in each pixel to compose the image, it delivers super-high-resolution images which are far more truthful than those captured by normal shooting processes. It assures true-to-life color reproduction without false colors, while effectively reducing annoying noise. When the Motion Correction function is activated, it automatically detects the amount of the subject’s movement during exposure, and minimizes negative effects during the synthesizing process. With the help of the SR mechanism, this simulator applies microscopic vibrations to the image sensor unit during exposure to reduce adverse effects such as moiré and false colors to the same level as an optical AA filter. It lets you choose the desired visual effect based on your subject — between the filtering power of the AA simulator and the higher-resolving power of an AA-filter-free design. 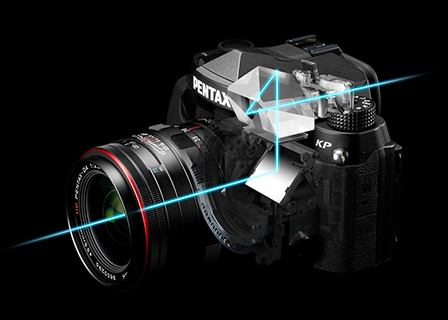 The PENTAX KP comes equipped with the innovative sensor shift Shake Reduction II, which ensures optimum performance with any lens. 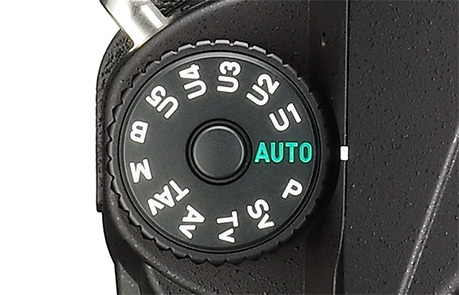 In addition to common camera shake caused by pitch and yaw, this five-axis mechanism also compensates for camera shake caused by horizontal and vertical shift (often generated in macro photography). Any camera shake caused by roll, which is difficult to handle by in-lens shake reduction systems is also compensated for. Thanks to a wide compensation range of five shutter steps,* it benefits a number of handheld applications, such as when using a telephoto lens or shooting in poorly lit locations, to capture sharp, blur-free images. Featuring 27 sensor points across the image field, the PENTAX KP’s sophisticated AF system not only captures the subject in sharp focus, but also automatically refocuses on a moving subject as it moves away from the initial point; it does this with the help of neighbouring points. 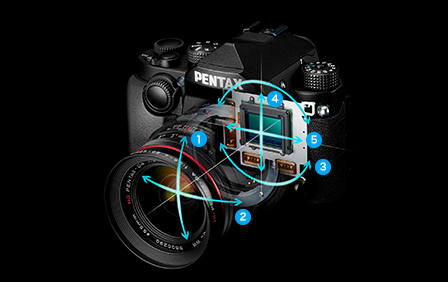 Of the 27 points, 25 cross-type sensors are positioned in the middle to ensure high precision autofocus operation for all types of subjects. 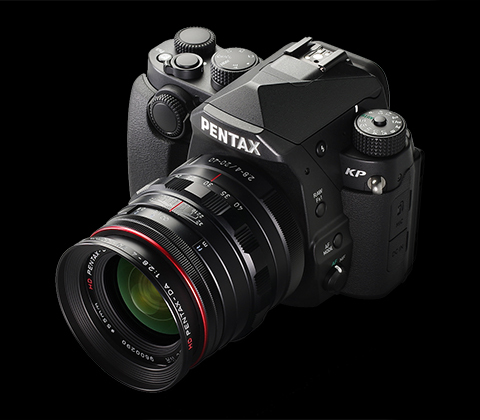 Supported by the PENTAX Real-time Scene Analysis System, this mode automatically optimizes exposure settings, then selects the most appropriate finishing touch for each subject. 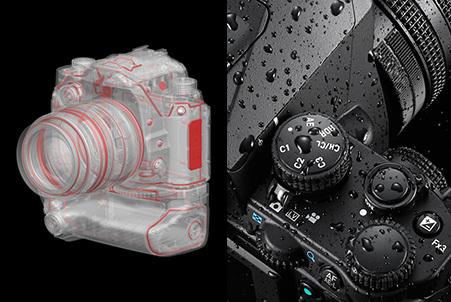 When using the optical viewfinder, the system is assisted by an algorithm developed through the use of deep learning artificial intelligence technology to perform more complete scene assessment. Simply by setting the camera’s mode dial to AUTO (Scene Analyze AUTO), you are assured of the best finishing touch for each image. 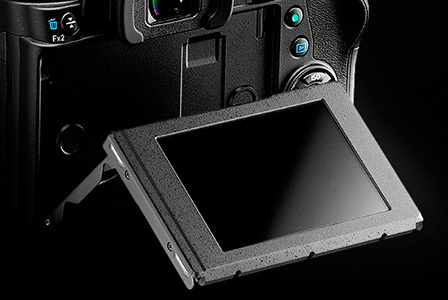 The PENTAX KP’s exterior casing is made of highly rigid, lightweight magnesium alloy with remarkable durability and outstanding electromagnetic-shielding performance. Coupled with a high-rigidity, corrosion-resistant metallic chassis, it forms an extremely durable, dependable body structure. These new functions allow you to capture three different images of the same scene or subject with a single shutter release, without affecting the overall exposure level. 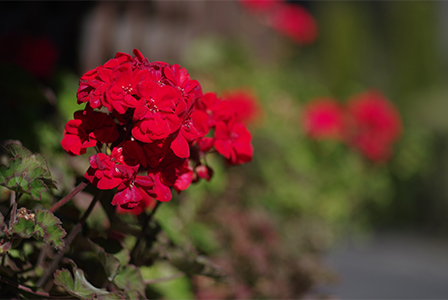 Since they don’t require time-consuming manual operation to shift exposure settings, you can concentrate on a shutter chance and image composition. This function continuously captures three images with different depths of field by automatically raising or lowering the aperture setting in steps. 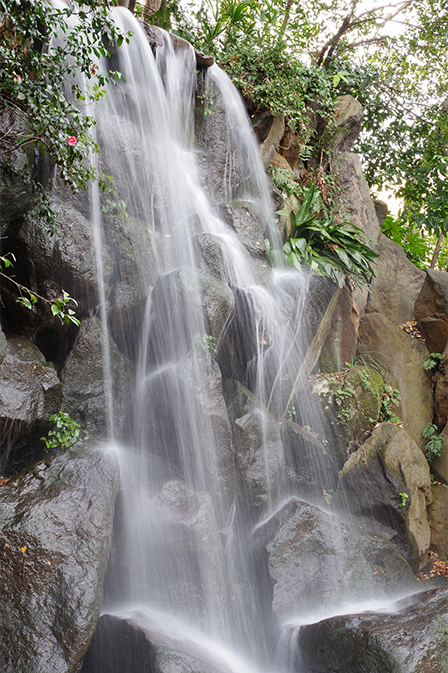 This function continuously captures three images with different expressions of motion by automatically raising or lowering the shutter speed in steps. 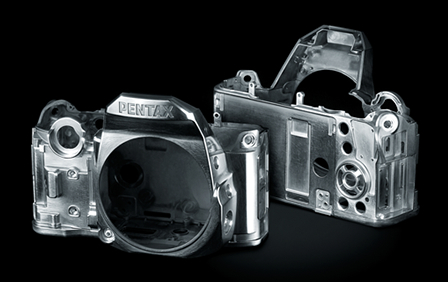 To prevent the intrusion of water and dust into the interior, the PENTAX KP features 67 sealing parts, applied to the control buttons and dials, covers and exterior joints. By mounting an AW- or WR-series lens and the optional, weather-resistant D-BG7 battery grip, they form a highly airtight digital imaging system that assures dependable performance even under unfavorable weather conditions. Thanks to a nearly 100-percent field of view, the PENTAX KP’s viewfinder provides an image field almost identical in size to that of the captured image. The optical design provides a real-time view of the subject, while its glass pentaprism delivers a large, well-defined image field at approximately 0.95-times magnification (with a 50mm F1.4 lens set at infinity). The Natural Bright Matte III focusing screen makes it easy to identify the in-focus point even during manual-focus operation. This standard focusing screen is replaceable with optional screens to accommodate specialized applications. The PENTAX KP’s LCD monitor features a versatile tilt mechanism, which you can position at any desired angle for effortless, fatigue-free shooting in high- and low-angle photography. In addition to Air Gapless structure used to minimize internal reflections, its tempered-glass cover assures excellent visibility even in sunny outdoor locations, while effectively protecting it from scratches. 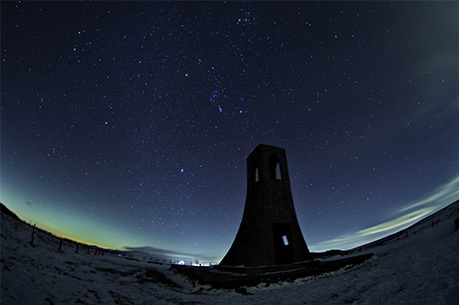 When the optional O-GPS1 GPS Unit is mounted, the PENTAX KP captures beautiful images of celestial bodies without the aid of an equatorial platform. Based on the data obtained by the GPS unit, it calculates the movement of celestial bodies with great accuracy, then shifts the image sensor in synchronization with this motion. Since it captures stars without a streaking effect even during extended exposures, you can record faint stars as point images. 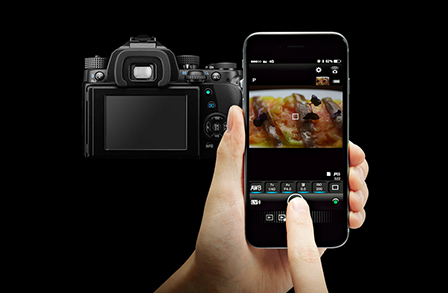 The PENTAX KP provides Wi-Fi functionality for operation using mobile devices such as smartphones and tablet computers. By installing the dedicated Image Sync application on your mobile device, you can also browse images and remotely control camera operations from a distance. AF Mode Single AF (AF.S), Continuous AF (AF.C) *Continuous AF (AF.C) is available with the dedicated lens. C.R. Kennedy & Company Pty. Ltd.